Breakfast – FREE FOR EVERYONE! Monday-Friday: All breakfast kits meet the USDA requirement – two whole grains and one fruit serving in each kit and a choice of milk. **Breakfast is not served on a 2 or 3 hour delay. Breaded Chicken is: nuggets, tenders, or popcorn bites. 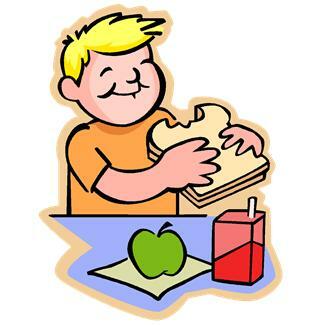 Click HERE to view the lunch menus for the school year. Each day Kenton students enjoy a healthy lunch that meets guidelines set by the National School Lunch Program. We serve lunches that follow a meal pattern designed to reflect the Dietary Guidelines for Americans. Each meal has a protein (meat), fruit and vegetables, grains (bread), and low fat white or fat free chocolate milk. If your family meets the eligibility requirements, your child may receive free or reduced price meals. An adult household member needs to complete one application per household, which is available at your child’s school or by calling the Food Service Office at 419-675-7216. Applications are taken throughout the year. – Pay by check to Kenton Cafe with student’s full name and ID number in the memo line. – Pay with cash in envelope or ziplock baggie with student’s name and ID number. – PayForIt.com and go to CAT page, then Cafeteria Payments, and follow the instructions.